Home » General News » The TSC Gigahood Expands! The TSC Gigahood has Expanded! Customers asked, and we listened.  We now have more package options, and locations, to offer TSC Gigahood for Residents in the Lima, Shawnee, Elida and select Wapakoneta areas! TSC’s Gigahood project is all about bringing faster internet to your neighborhood. Are you currently unsatisfied with your existing speed, your provider, your cost? TSC may be the solution for you. Follow this link to see if the Gigahood is coming to your area, and sign up today! Previous: The TSC Gigahood is LIVE!